The waters around the coast of Dorset are bitterly cold at this time of year. Indeed, on the 12th of April the water temperature was just ten degrees. Yet this seemingly inhospitable environment is home to a healthy population of seahorses. 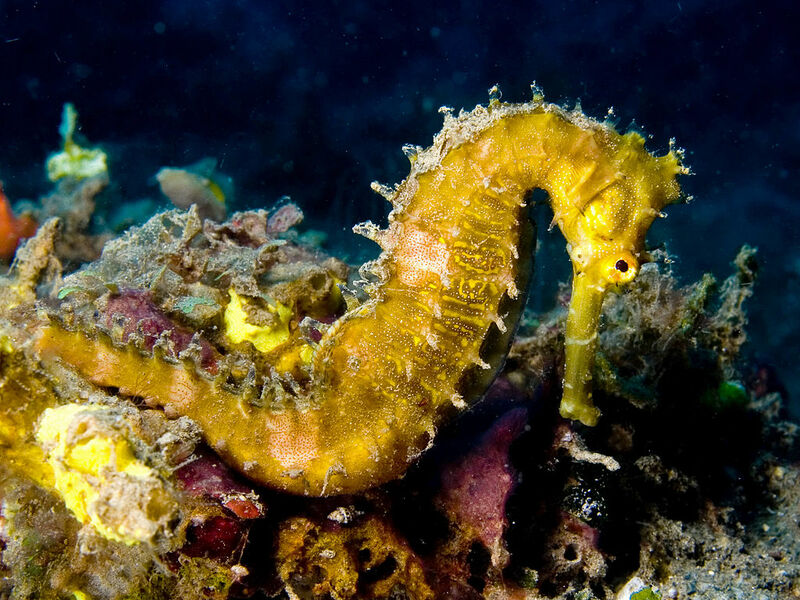 In fact, two different species of seahorses have been discovered living in Poole Bay: the Short-Snouted seahorse (Hippocampus hippocampus) and the Spiny seahorse (Hippocampus histrix). Over the course of three days this week, more than fifty juvenile and sub-adult seahorses were pulled up by fishermen after becoming entangled in their nets, making this the largest seahorse find off the coast of Dorset since the population was first discovered in 2008. Seahorses have been recorded off the coast of Dorset for fifteen years but it was only in 2008 that a sizeable population was first discovered. The eel beds that lie in the shallow sandy waters of Studland bay were the original home of the populations of both spiny and short-snouted seahorses. However, since their first discovery, the seahorses have proven somewhat elusive. In the past few years Dorset’s they appeared to have vanished, that is, until last summer when twenty seahorses were either pulled up in fishing nets or washed up dead on beaches along the coast. Although the death of so many seahorses is unpleasant, this does suggest that the population is somewhat healthier than had initially been feared – for every dead seahorse there are bound to be many more alive in the habitat itself. As for the latest find of over fifty young seahorses – all alive – there is even more hope for the future. However, the picture isn’t as rosy as it might appear. In fact the both the Seahorse Trust and the Dorset Wildlife Trust (DWT) have released statements to the effect that the population of seahorses, and their habitat, are under threat and in need of immediate protection. Indeed, the DWT are suggesting that the Marine Management Organisation (MMO) support attempts to set up a Marine Conservation Zone in Poole Bay in order to protect the seahorses fragile habitat from destruction. The biggest threat to the seahorses’ continued survival is the damage that boats’ anchors cause to the delicate eel grass meadows which are the favoured haunt of both adult and juvenile seahorses. Indeed, the DWT have also suggested that anchorages in Studland Bay be converted to eco-friendly elastic anchors. 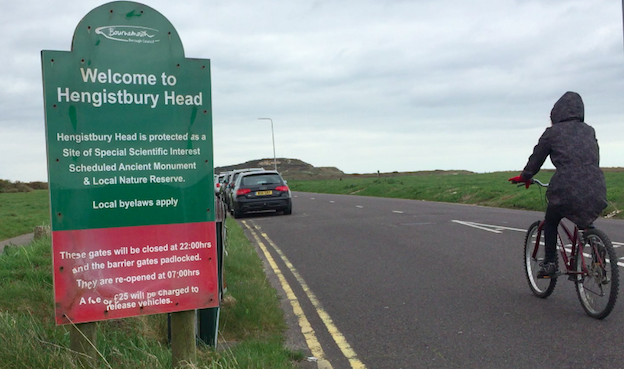 For now, however, Dorset’s seahorses are facing a future without the benefit of legal protection and it may be that this temporary population spike is just that; temporary. The future of Poole Bay’s seahorses hangs in the balance.